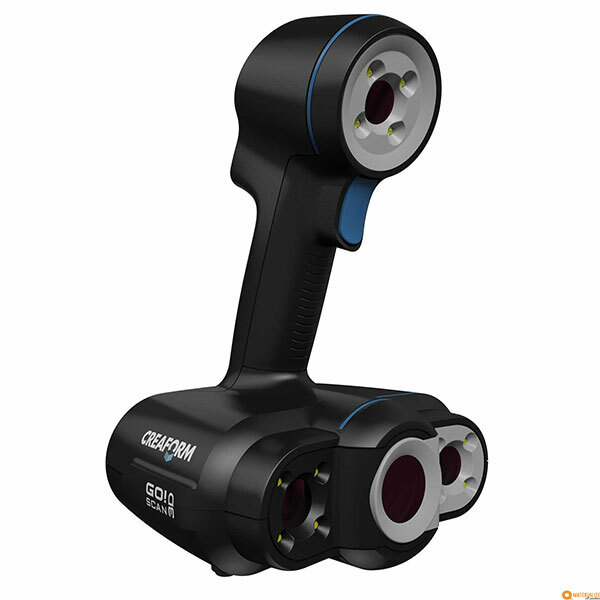 The Shining 3D EinScan Pro 2X Plus is a professional handheld 3D scanner made by Shining 3D, a manufacturer with headquarters in China. 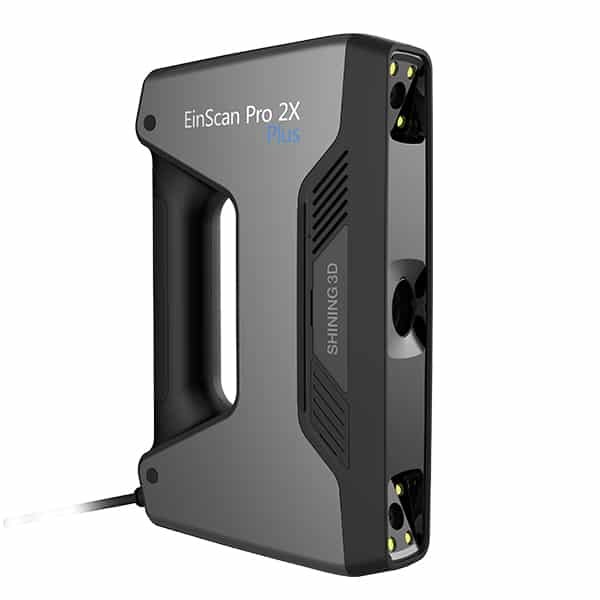 The EinScan Pro 2X Plus is a follow-up to the EinScan-Pro+. 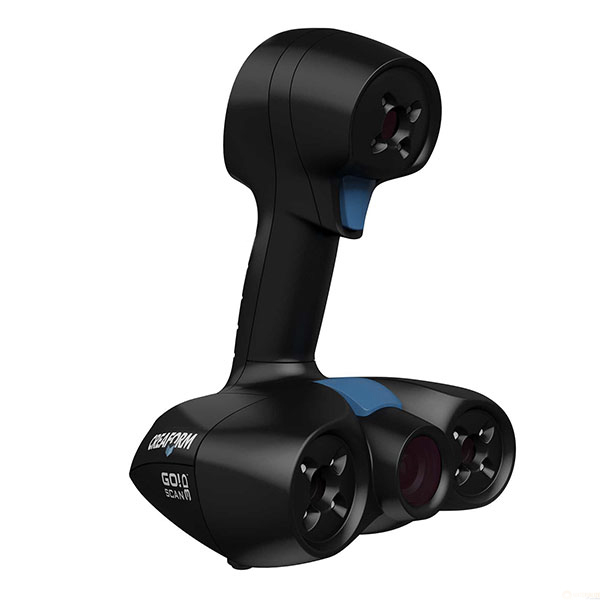 Users may 3D scan medium to large sized objects with this 3D scanner. 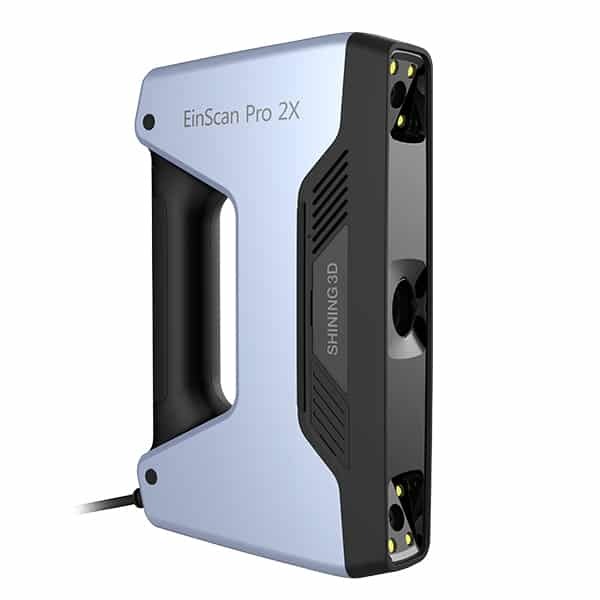 For smaller objects, Shining 3D suggests the EinScan Pro 2X. 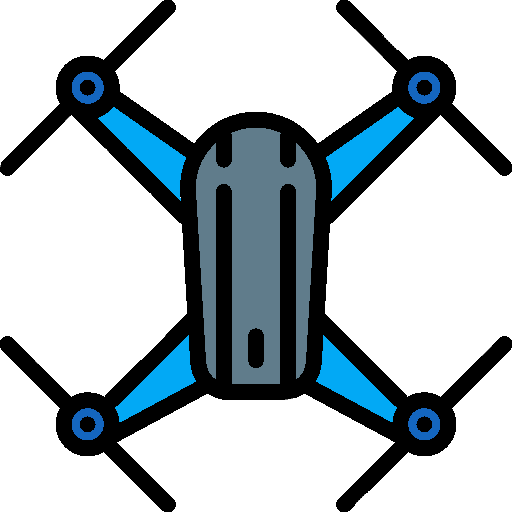 High speed and accuracy: the EinScan Pro 2X Plus is able to capture up to 1,500,000 points per second with an accuracy of 0.4 mm. Compact and lightweight: weighing in at only 1.13 kg, the Shining 3D EinScan Pro 2X Plus is easy to handle.